TCA Pheasantry LLC ​​is family owned and operated. We believe that we are friends in the hunting experience, and have a mission to provide a professional and memorable hunt to all clients! 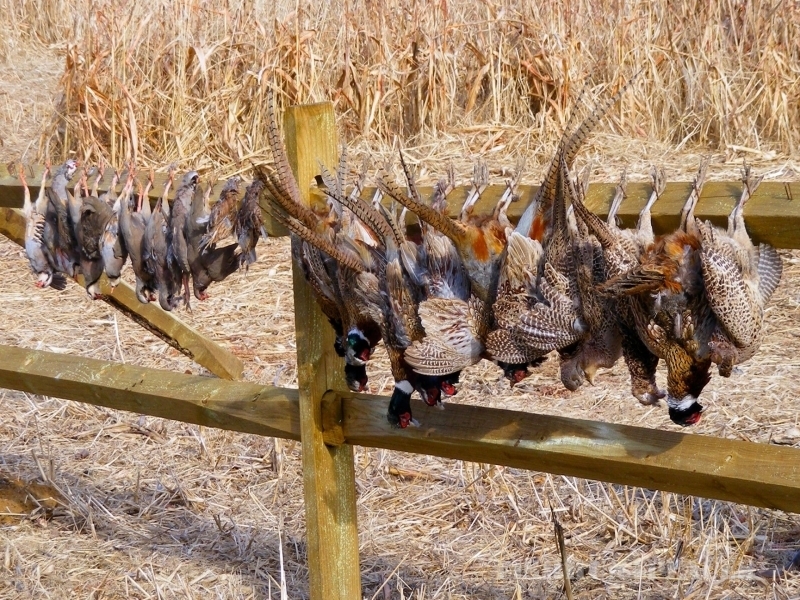 TCA Pheasantry's hunting season begins in November 2015, just prior to Thanksgiving, and concludes on March 31st, 2016. We observe a temporary closure December 25th until the end of duck season to avoid conflicts with local duck hunters. We do not allow Scratch Hunting of any kind at any time. No Exceptions! 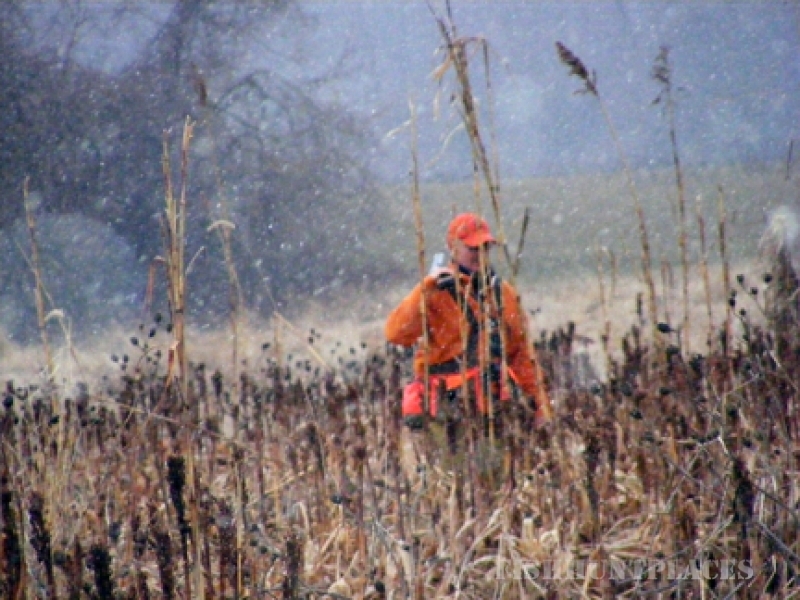 Guided hunts are generally allotted four to five hours depending on hunting package purchased. 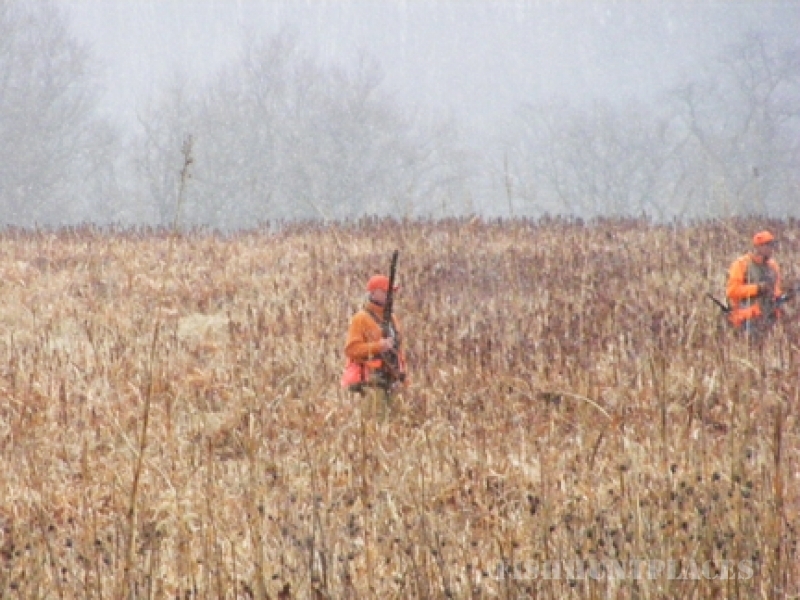 Full day hunts can be arranged by request in advance for an additional cost. 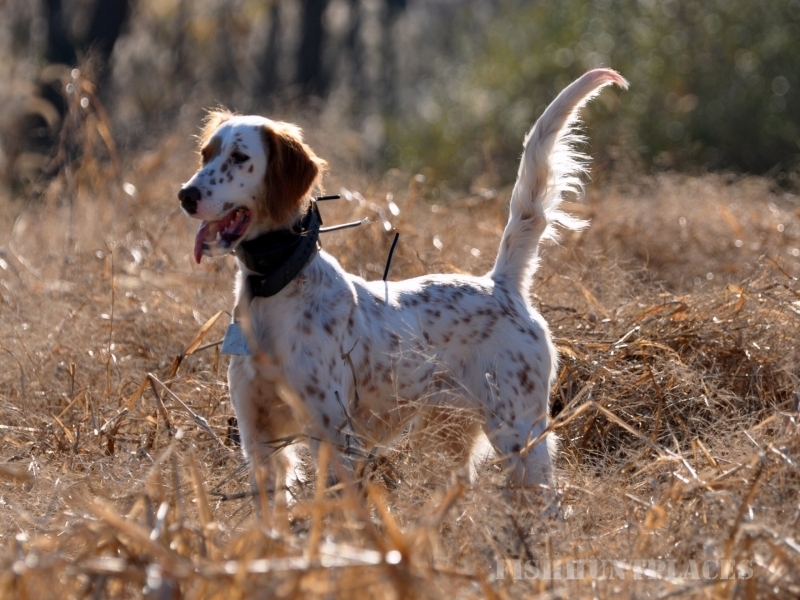 We offer guides and trained dogs for a nominal fee, or you may bring your own gun dogs free of charge, provided that they are up to date with vaccination records such as rabies and dis-temper that will be requested before your hunt begins. ​ We strategically maintain several hunting areas with ideal hunting cover, designed to challenge any hunter in any size group. The gently rolling landscape and varigated fields create an appealing setting for an exciting and memorable hunting expereince. Our fields vary in size to those who prefer different levels of exertion. We can customize many aspect of your hunt and do our best to accomodate special requests.